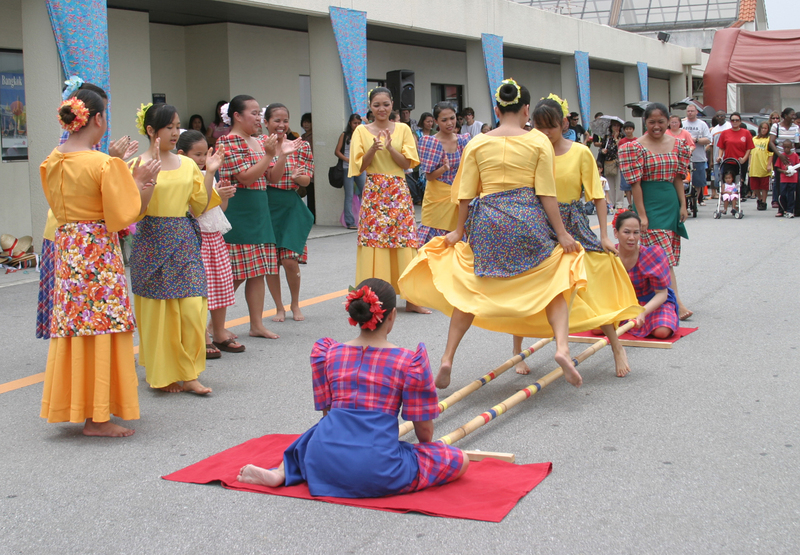 In addition to the PROMISED 60’s & 70’s songs – there will be added songs each month – for your skill building. 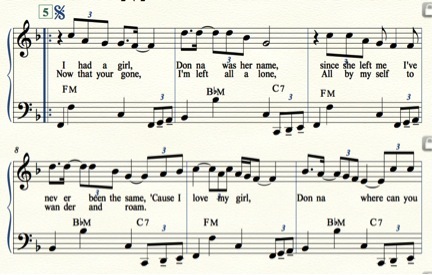 If you look up the song – you will find that EVERYONE has recorded this song!! Not a year has gone by since 1960 – that there isn’t a recording by some one – even – Emma Hamilton in 2011 recorded a Jazz version of this song on her La Musique album with both French and English lyrics. So here it is. I kept her arrangement just as she wrote it – but added the 3rds and the 6ths – to emulate the style that the Everly Brothers always sang in. Thank you Katherine. This is lead line – so add your bass style by reading the Bass Cues above the line. HINT – instant DUET – the first phrase is played unison (or 2nd can play chords only!) 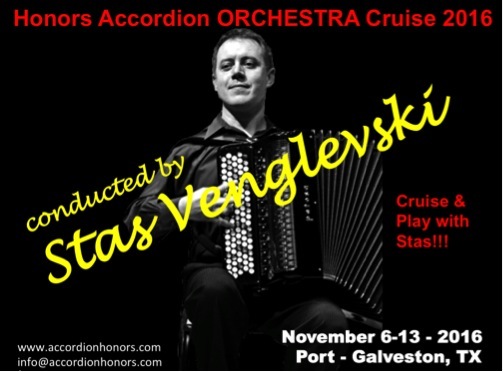 and then the 2nd accordion plays the harmony note! “Let It Be Me” is a popular song originally published in French in 1955 as “Je t’appartiens“. 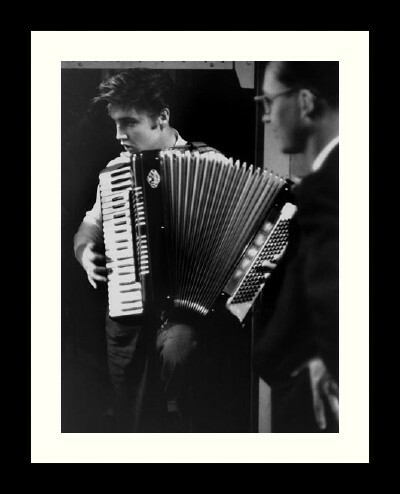 It became popular worldwide with an English version by The Everly Brothers and later with the duet by Betty Everett and Jerry Butler. 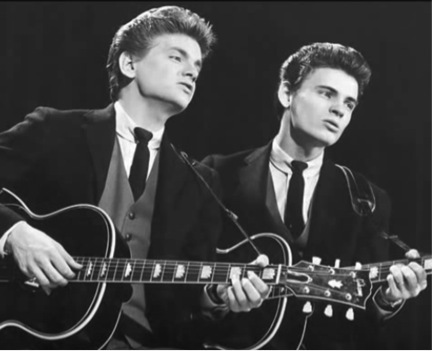 The Everly Brothers helped to further popularize the song with their 1960 rendition of “Let It Be Me” which reached 7th position on the Billboard Hot 100. The harmony arrangement of this version was often emulated in subsequent remakes.